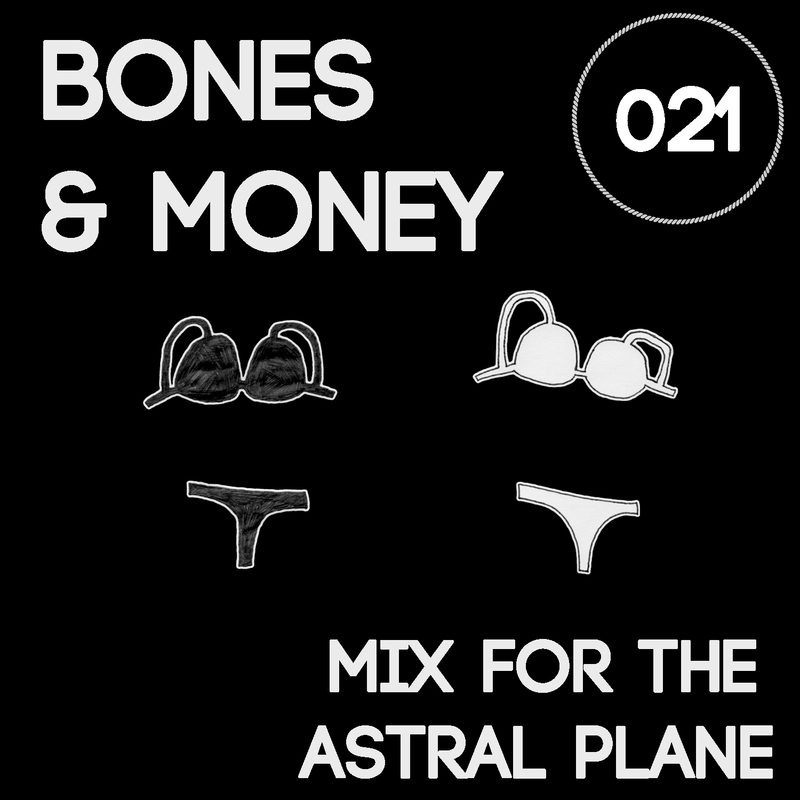 In a sense, Bones & Money‘s production acumen mirrors their beginnings as a DJ duo, an amalgam of innumerable dance music styles rolled up into a tightly wound ball. Hailing from Aberdeen, Scotland, otherwise known as the Granite City, DM Bones (Shaun) and O.T.O.H. (Calum) began producing as Bones & Money at the beginning of 2012, releasing a free single on Tuff Wax Records, the label they co-run with Lockah. 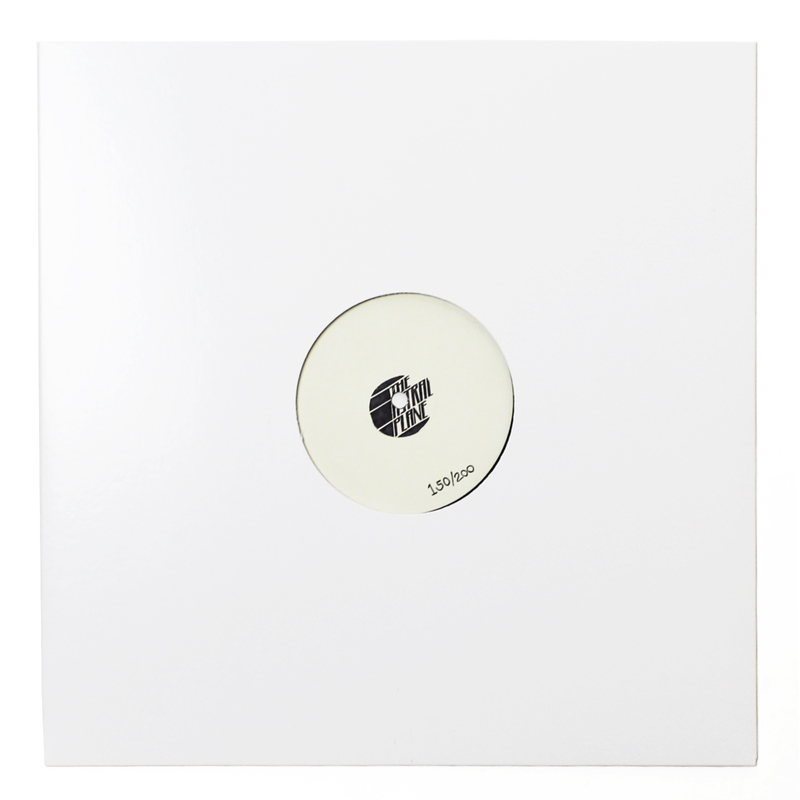 Unlike many of their contemporaries, the duo take a less is more approach into their productions and curatorial work (Tuff Wax was founded “as a boutique label aiming to revive interest in high quality vinyl”), preferring to synthesize grime, footwork, R&B and garage into an angular, club-focused weapon that can be deployed with ease in a wide variety of sets. From an aesthetic perspective, Bones & Money’s output recalls the more abrasive output of a Paul Johnson or Parris Mitchell in its less-is-more focus and ruthless efficiency. B&M certainly don’t make ghetto-house, but their roughneck ethos and compositional understanding certainly allow for similarities. For their Astral Plane mix, the Granite City dwellers funneled contemporary grime and classic Baltimore into 35 minutes of rapid-fire break beats and swelling sub-bass. The pacing is excellent and the mix demands several listens to pick up all of the expertly composed gems. Find the full track list after the jump.